A contemporary boutique with a southern touch. 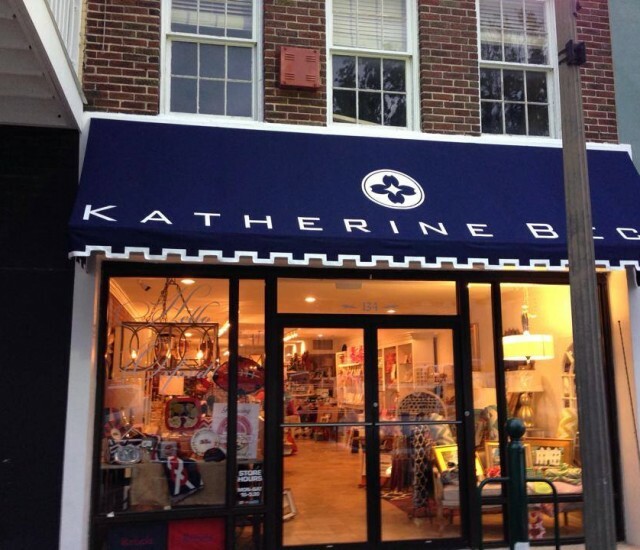 Katherine Beck carries the latest trends in jewelry, home goods, hand bags, table decor, collegiate and personalized gifts, Greek items, luxury baby bedding and wall art, designer room furniture, high design home organization and accessories. The Grove Supply Company, a division of Katherine Beck, features gourmet snacks, gifts, and supplies for the finest southern tailgating!